At Sandcastle South Resort, the fun is never too far away. Just outside your door, you’ll find onsite beach access, indoor and outdoor pools, and a lazy river. 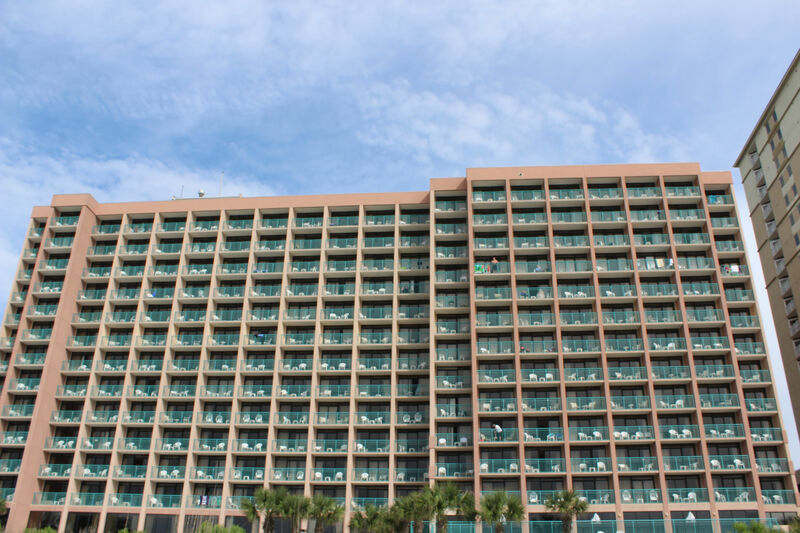 Within a few miles from the resort, enjoy the nightlife, attractions and fun that Myrtle Beach is so well-known for. After a day of fun in the sun, the resort offers studio and one bedroom accommodations with full kitchens or kitchenettes. Each includes a sitting area, and many feature sleeper sofas, perfect for accommodating additional family or friends.